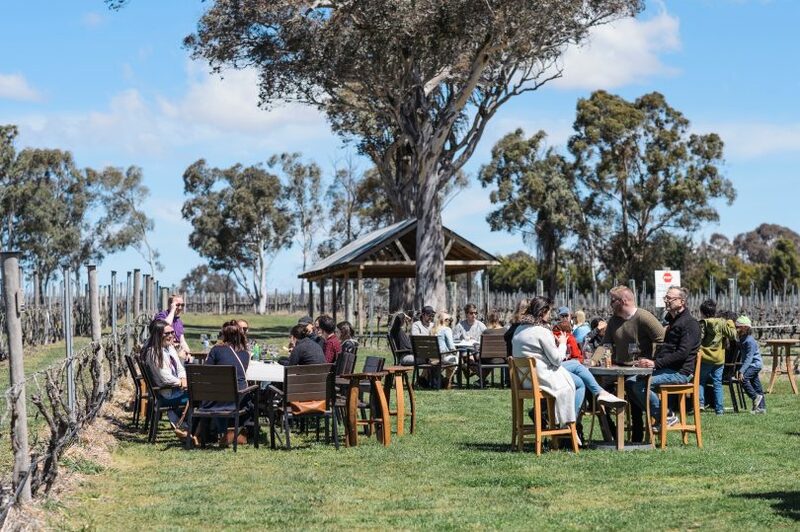 The Murrumbateman Moving Feast is among the range of Spring events to be hosted this year in the Yass Valley. Photo: Yass Valley Council. Yass Valley is awakening from its winter slumber to host an array of Spring events celebrating everything from food and wine to the arts, history and the great outdoors. Spring is Yass Valley’s busiest time of year and as the warmer weather begins to disrupt the frosts, the region is getting into full swing as it tempts visitors to enjoy its country festivities. Visitors and locals alike can enjoy a wide variety of activities including three days of fun traditional music at the Irish & Celtic Music Festival (formerly the Turning Wave Festival), delicious tasting plates at Murrumbateman, a national wine festival, and a Dragon Dreaming Festival at Wee Jasper. 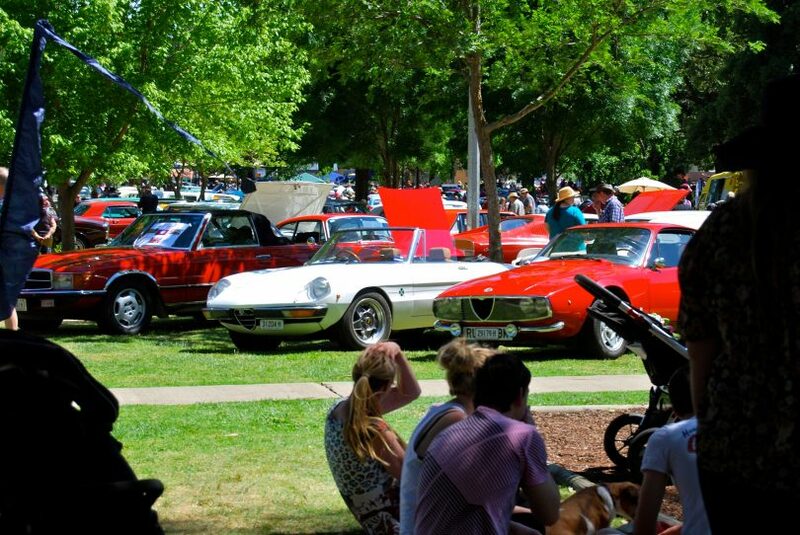 You can also scope out the sculptures at Sculpture in the Paddock, get back to the ‘good old days’ with restored vintage cars and take in the bull-riding action of the Yass Rodeo. One of the sculptures on display at last year’s Sculpture in the Paddock. Photo: Supplied by Yass Valley Council. 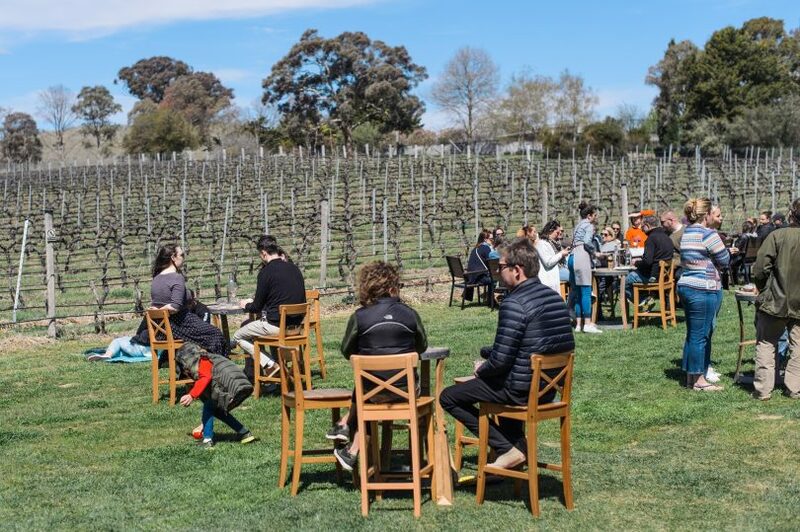 “Spring is a wonderful time to visit Yass Valley – not only is the weather warmer, but our locals have on their warm, welcoming smiles too as they host some fabulous springtime events,” said Yass Valley Council Economic and Tourism Manager, Sean Haylan. “You’ll salivate over our food and wine, enjoy live music, arts and culture, and get a slice of our rural history at our high-quality, family-friendly events packed with country charm. Get back to the ‘good old days’ at Classic Yass. Photo: Supplied by Yass Valley Council. 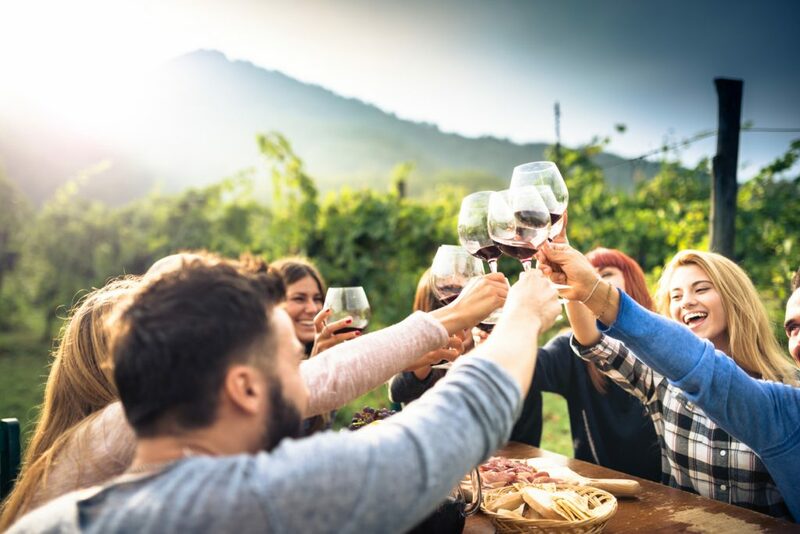 On top of the many Spring events, the season also provides a great time to tour the region’s cool climate wineries as the vines begin to bud with fresh green leaves. You can choose your favourite wine variety, or sample them all, with over 20 cellar doors to visit. You can also taste your way around the region with everything from quaint eat-in options to top quality food producers, cosy cafes, country pubs and fine dining. And, if you’re a market lover, there’s a market on just about every weekend in Spring in either Murrumbateman, Gundaroo or Yass. Below are details of seven events planned in the Yass Valley this Spring. The Irish & Celtic Music Festival features three days of traditional Irish and Celtic music. Photo: Supplied by Yass Valley Council. Join the Craic in Yass! 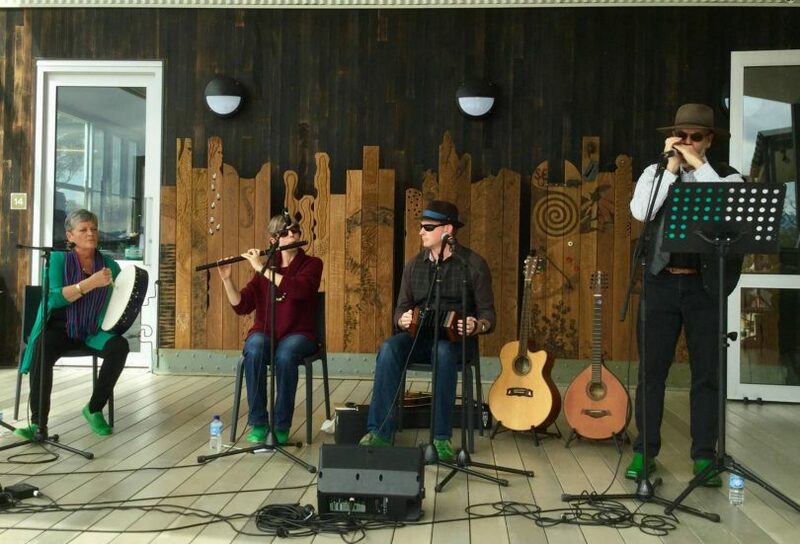 Three days of traditional Irish and Celtic music plus Australian folk music, master classes, Celtic markets, poets’ soiree, workshops and more. The festival showcases Yass Valley’s proud Irish history and includes plenty of family entertainment. Various venues. Click here for details. This national wine show is dedicated to benchmarking Australia’s cool climate wine styles. Get ready to taste the wine! This national wine show is dedicated to benchmarking Australia’s cool climate wine styles. Take part in a public tasting, find your favourites and indulge at the Long Table Wine Luncheon. Various venues. Click here for details. Sculptures on display at last year’s Sculpture in the Paddock. Photo: Supplied by Yass Valley Council. 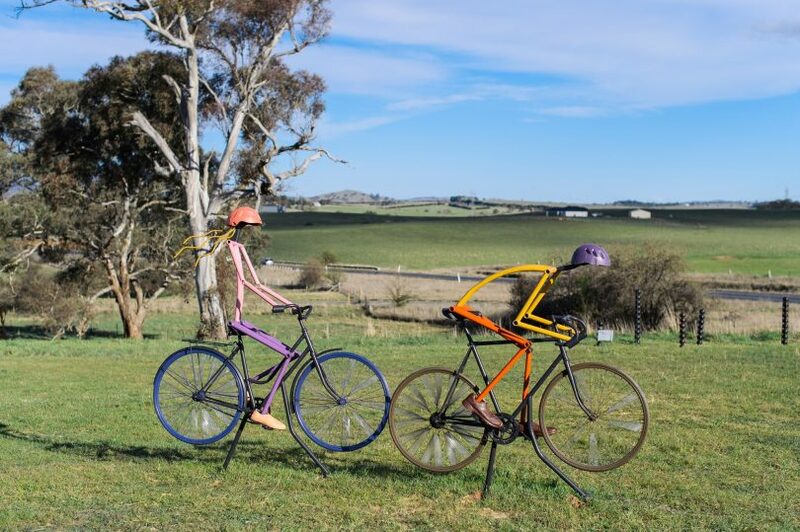 Scope out some sculptures at this year’s new venue – the rolling 50-acre paddock on Shaw Vineyard Estate. Attracting local and regional artists, the sculptures will be on display for viewing, with the public invited to vote for their favourite. Shaw Vineyard Estate, Murrumbateman. Click here for details. Visitors are invited to tantalise their taste buds over the October Long Weekend at the Murrumbateman Moving Feast. 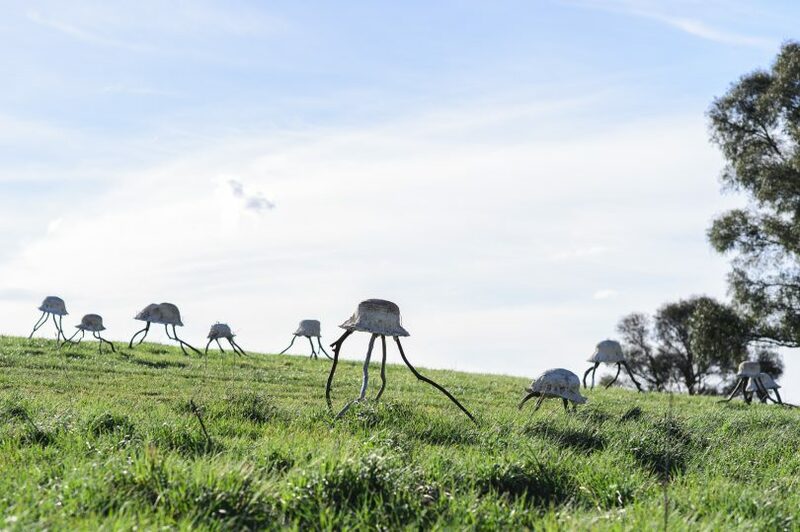 Photo: Supplied by Yass Valley Council. Tantalise your taste buds over the October Long Weekend with this roving degustation of fine local wines and delicious tasting plates. Choose from a main meal or dessert matched perfectly with wines, and meet the makers. There is complimentary wine and a Moving Feast wine glass with every dish. Various venues. Click here for details. This year marks the 10th anniversary of the Dragon Dreaming Festival at Wee Jasper. 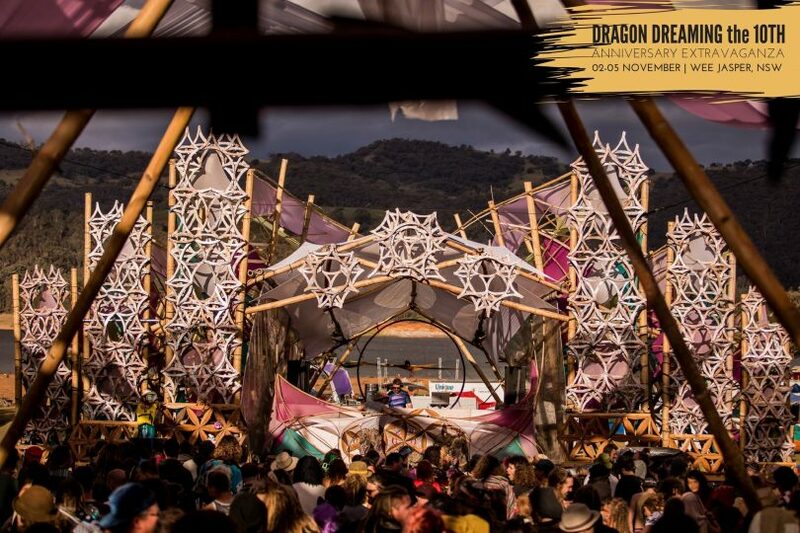 Image: Dragon Dreaming Festival. Celebrate art, music nature and the freedom of self-expression at this feast of goodness featuring some of the amazing artistic talent that the region has to offer. This is the 10th anniversary of the festival. Lake Burrinjuck, Wee Jasper. Click here for details. 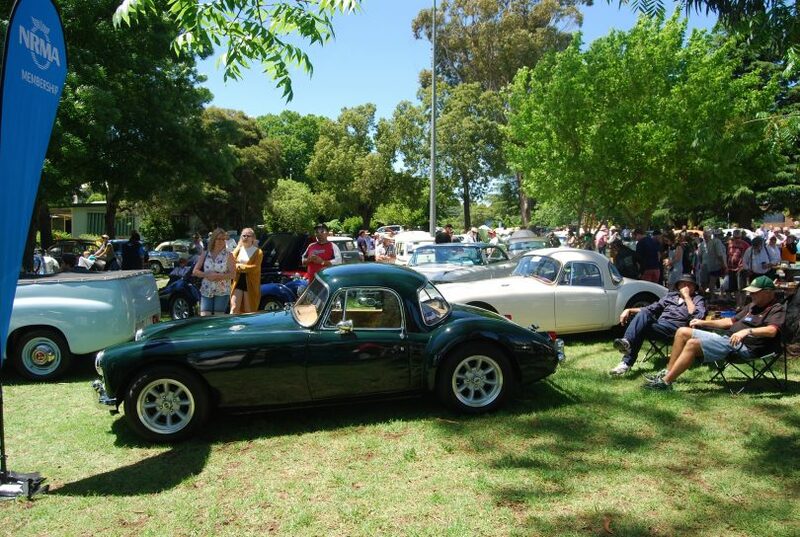 See cars from the early 1900s through to the ‘70s at Classic Yass. Photo: Supplied by Yass Valley Council. Get back to the ‘good old days’ in the centre of the historic town of Yass. See cars from the early 1900s through to the ‘70s, view vintage memorabilia and enjoy music from the ‘50s, ‘60s and ‘70s. You can also watch the Rotary Billy Cart Derby, enjoy the Yass Railway Open Day and visit the Yass Scout and Rotary Markets. Meehan Street, Yass. Click here for details. Grab a bit of rodeo action by the horns at the Yass Rodeo. Photo: Yass Rodeo. 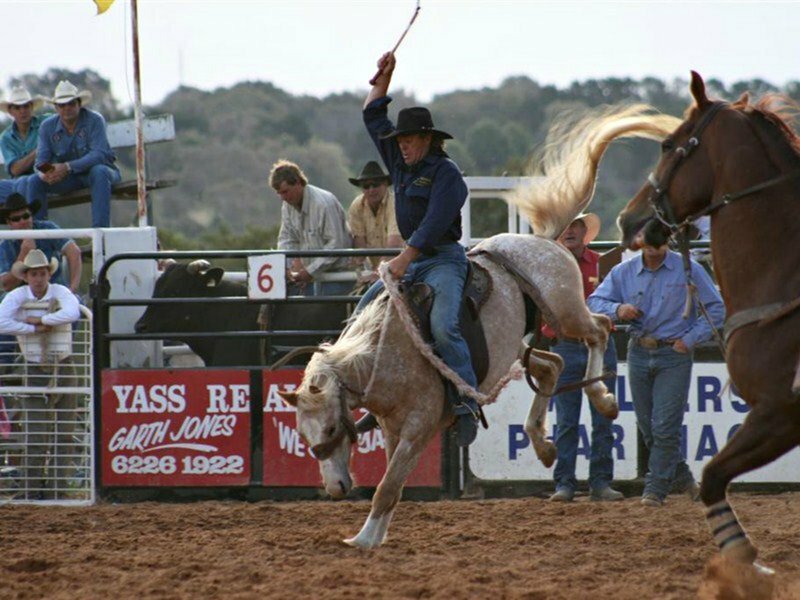 Grab a bit of rodeo action by the horns as the Yass Rodeo rounds up for another year of competition and entertainment. Don’t miss this full ABCRA Rodeo including bulls, broncs and timed events. Leo Buckmaster Rodeo Arena, Yass Showground, Yass. Click here for details. Head to www.yassvalley.com.au for further details about these and other Spring events or click here. For accommodation bookings, phone 1300 886 014.